GreenSeam is pleased to invite you to attend the 36th annual Rural Legislative Forum – The Truth About Food. More than three-dozen years ago, the Rural Legislative Forum was started by the Minnesota AgriWomen’s Association and the University of Minnesota Extension. 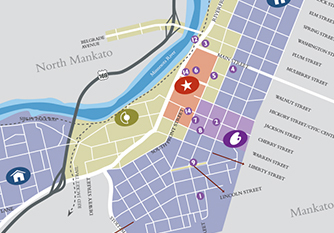 Since its inception, it has changed hands but one thing that has not changed is the overarching goal to gather the community in important conversations about our rural economy and about agriculture. A crucial element is to have those discussions with key elected officials, along with industry speakers that can really help pull the picture together. 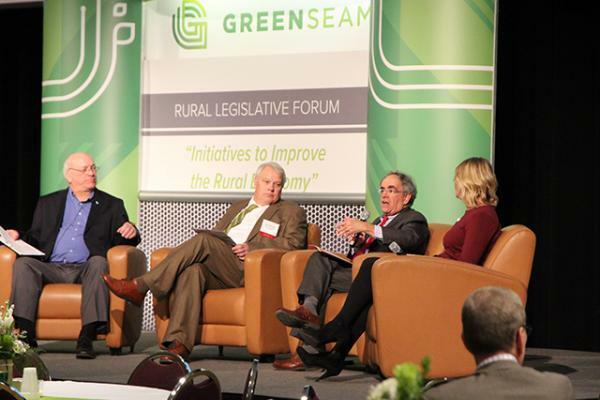 This year, GreenSeam will host the 36th annual Rural Legislative Forum in December. We have once again invited USDA Secretary of Ag Sonny Perdue. We hope to hear an update on the work of the Interagency Task Force on Agriculture and Rural Prosperity and the Administration’s efforts more broadly to change policies, regulations and laws that will bolster the agriculture industry and rural economy. GreenSeam is an organization dedicated to utilizing agriculture to fuel economic growth in southern Minnesota and northern Iowa.